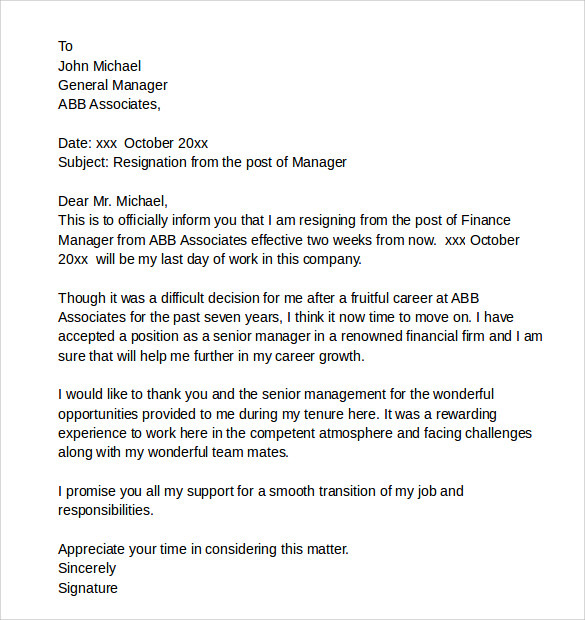 When an employee is quitting the job from the organisation, a Resignation Letter should be submitted to the employer through proper channel. 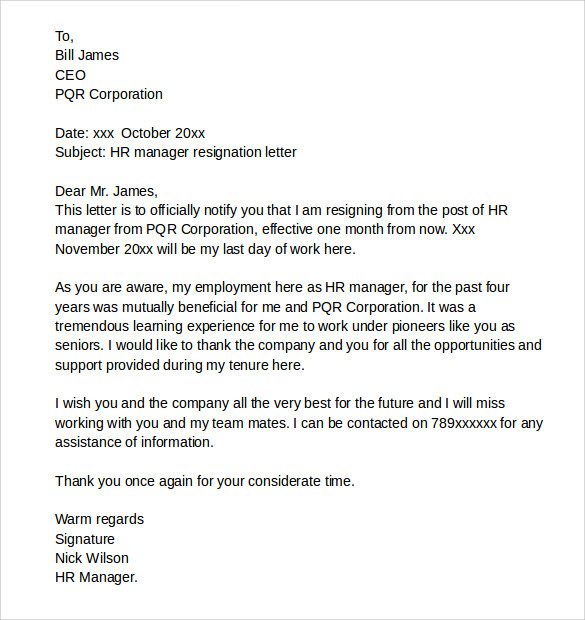 The employee need not disclose the exact reason for his resignation. 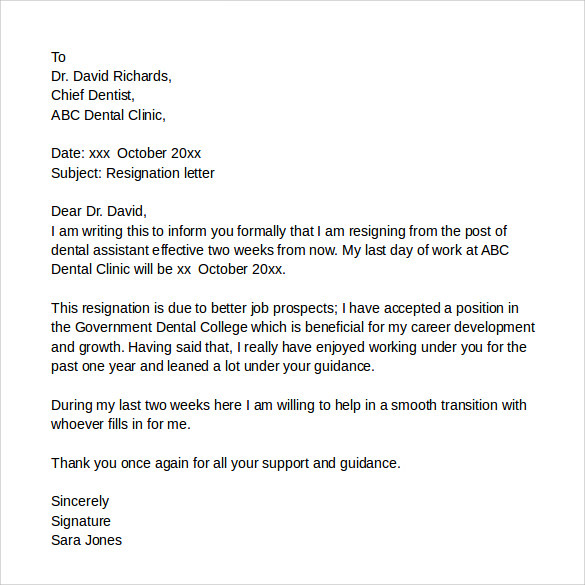 It is important to keep the relationship was not becoming sour as usually the new employer will ask the present one for a feedback. 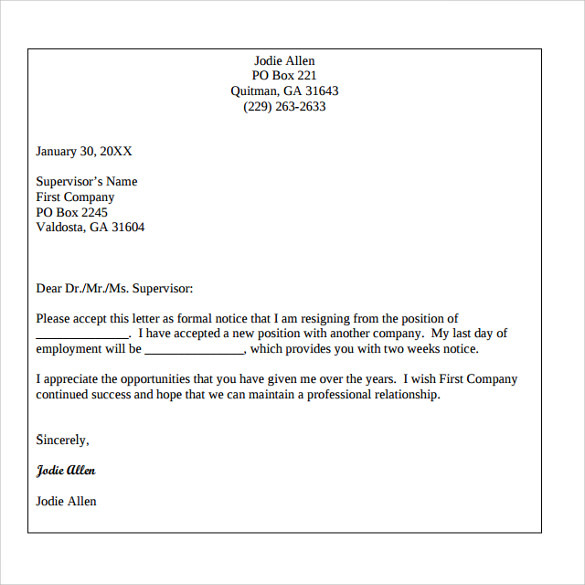 The name, roll number, position, the effective date of leaving as per contract, compensation for breach of contract if any etc should be clearly spelled out in the resignation letter. 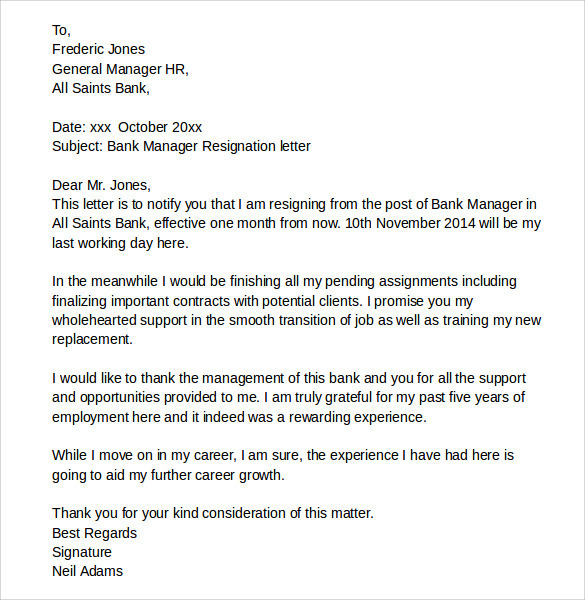 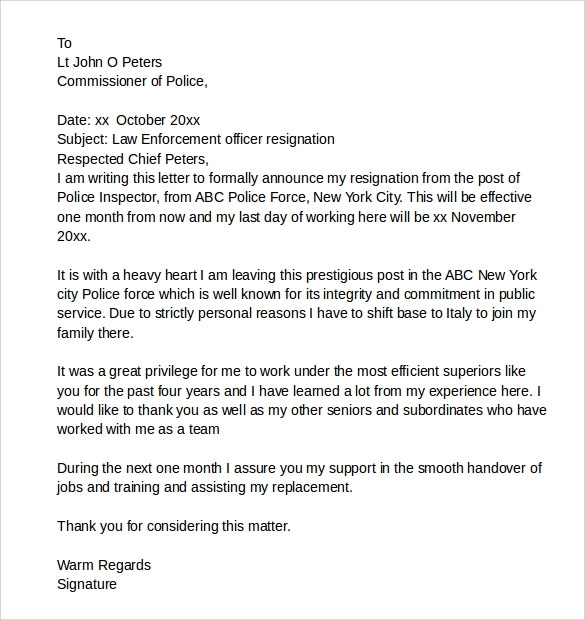 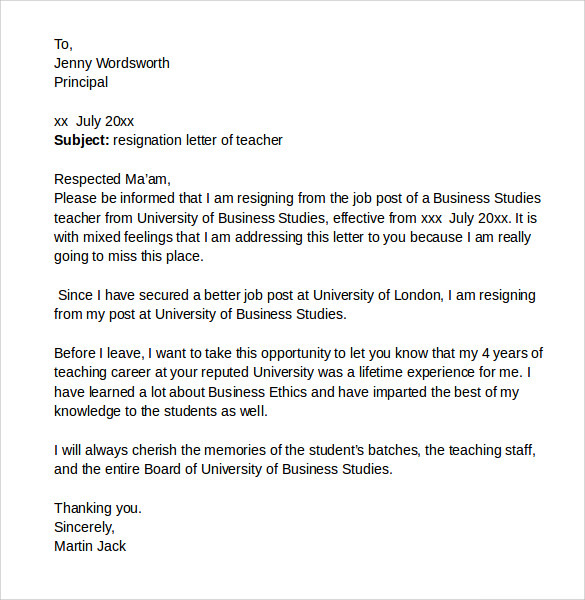 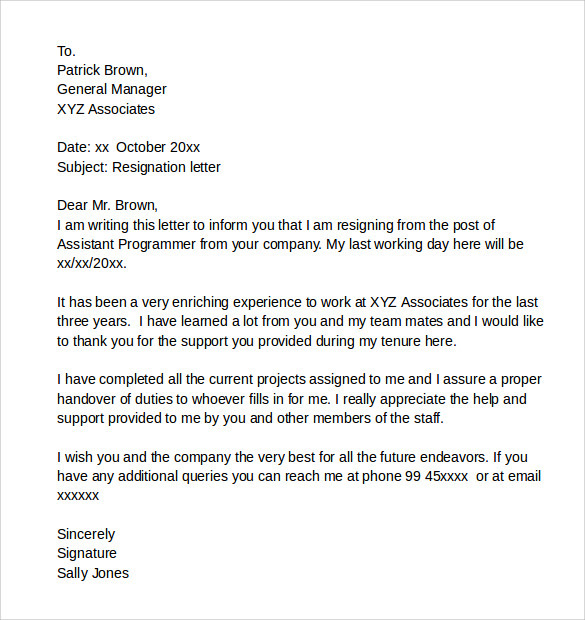 The template for resignation letter can be downloaded from the net in word or PDF format.